The Belgium representative for the Eurovision Song Contest 2015, who came fourth, Loic Nottet, has dropped the music video for “Mud blood”. The track, co-written with Amy Morrey, showcases the singer’s powerful and intense voice. 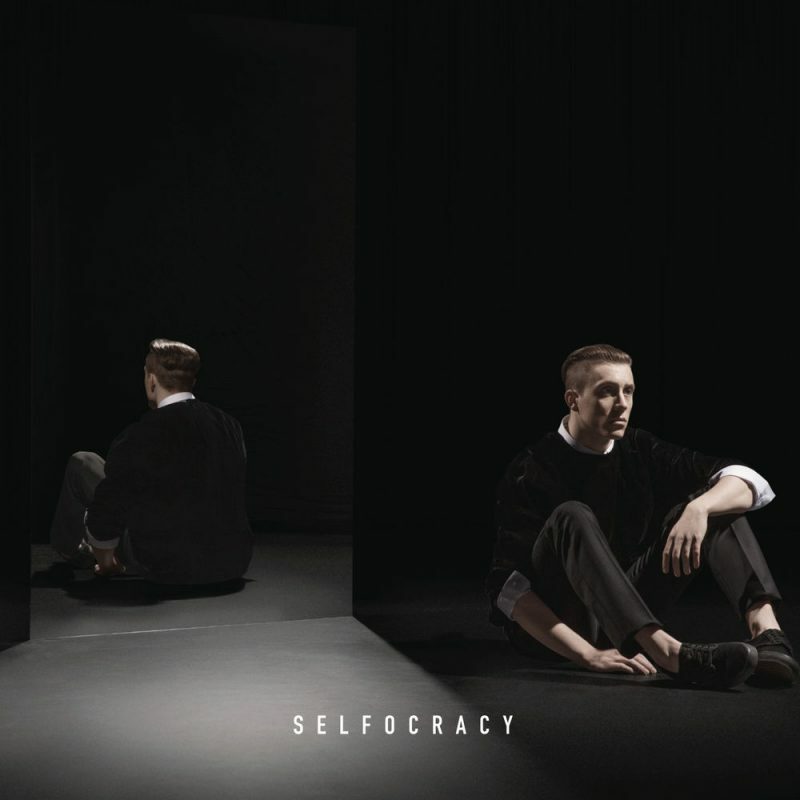 It’s taken from Loic’s debut studio album “Selfocracy”, released on 31 March 2017. In the dramatic video, directed by Edouard Valette, the Eurovision star sings about the demons inside of all of us. “I wanted to explain the song through a fight between my two selves: the good and the evil” Nottet said. “The evil wants the good to get dirty in order to escape his problems. Eventually the good prevails, meaning that you have to face your problems, not run away from them. Even though problems are hard to deal with, the most important thing is to never give up”.